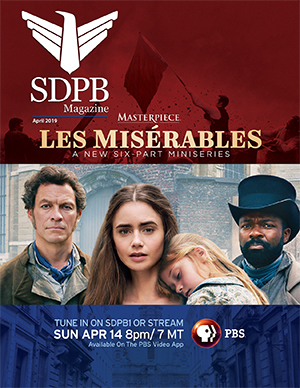 SDPB.org/live will webcast and SDPB3:WORLD will broadcast PBS NewsHour’s Remembering George H.W. Bush, including live coverage of George H.W. 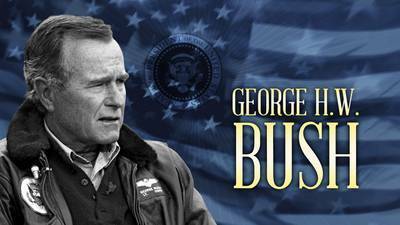 Bush’s funeral service in its entirety, expected to begin at 9am (8 MT). SDPB Radio will carry live coverage of George H.W. Bush's funeral service, Wednesday, Dec. 5. Coverage from the state funeral at Washington National Cathedral is expected to begin at 10am (9 MT).